After class the other day, a student kindly gave me a book she came across. 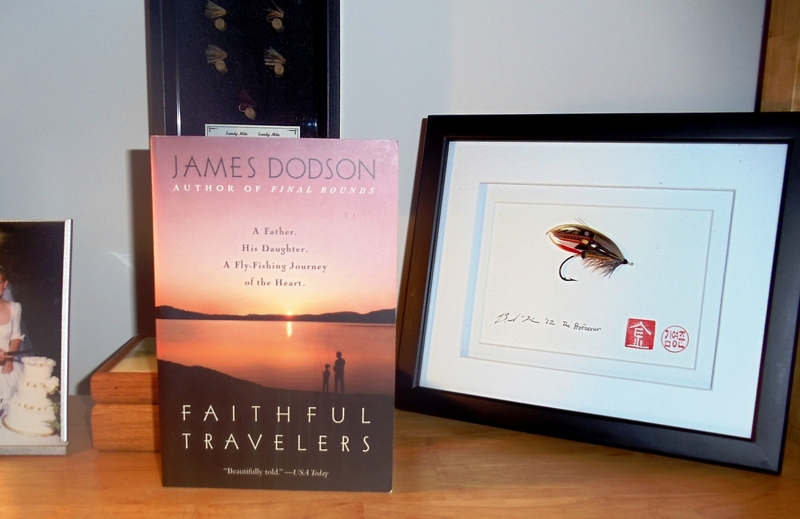 The title is Faithful Travelers: A Father. His Daughter. A Fly-Fishing Journey of the Heart. The book was written by James Dodson and published by Bantam in 1998. As a father of a young daughter, the title has definitely captured my attention. Also, having glanced through the book, it seems to be well written. In short, I’m looking forward to reading it. You can learn more about Dodson, who happens to live down the road from me, at his website. If I enjoy the book, I’ll certainly look him up (and perhaps invite him to class). I’ll try not to hold the fact that he normally writes about golf against him. This entry was posted on November 17, 2012 at 10:34 PM and is filed under Uncategorized. You can follow any responses to this entry through the RSS 2.0 feed. You can leave a response, or trackback from your own site. Hi Ken. First off, great blog. I’m greatly looking forward to taking some time and reading back through your posts. 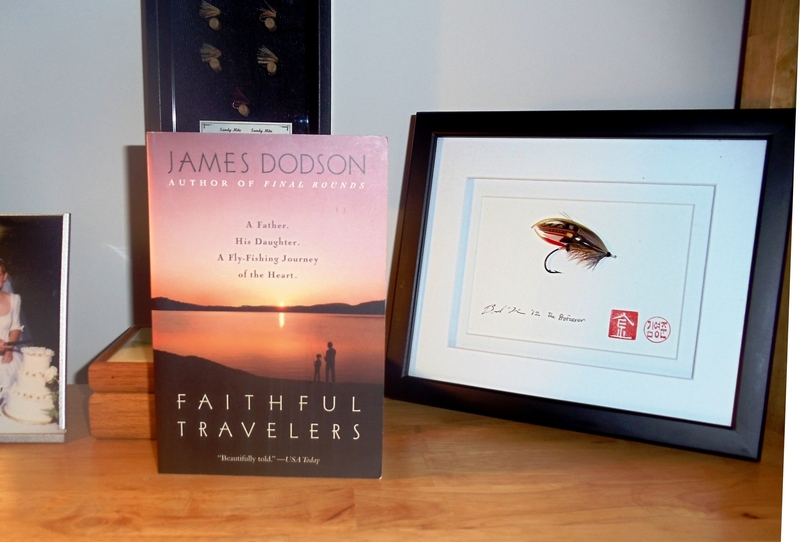 Also, looking forward to your review on Dodson’s book. Take care! Thanks! I enjoy your blog too. Hopefully, I can get to the Dodson book pretty soon.